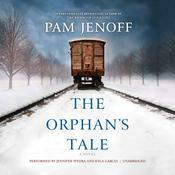 From the author of the runaway bestseller The Orphan’s Tale comes a remarkable story of friendship and courage centered around three women and a ring of female secret agents during World War II. 1946, Manhattan One morning while passing through Grand Central Terminal on her way to work, Grace Healey finds an abandoned suitcase tucked beneath a bench. Unable to resist her own curiosity, Grace opens the suitcase, where she discovers a dozen photographs—each of a different woman. In a moment of impulse, Grace takes the photographs and quickly leaves the station. Grace soon learns that the suitcase belonged to a woman named Eleanor Trigg, leader of a network of female secret agents who were deployed out of London during the war. Twelve of these women were sent to Occupied Europe as couriers and radio operators to aid the resistance, but they never returned home, their fates a mystery. 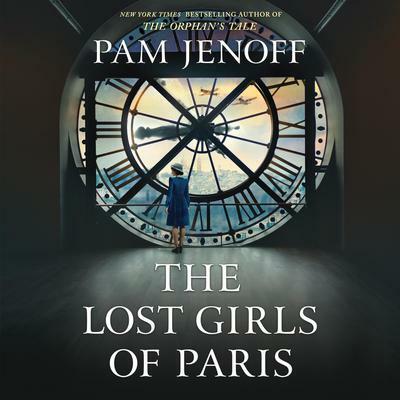 Setting out to learn the truth behind the women in the photographs, Grace finds herself drawn to a young mother turned agent named Marie, whose daring mission overseas reveals a remarkable story of friendship, valor and betrayal. 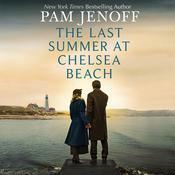 Vividly rendered and inspired by true events, New York Times bestselling author Pam Jenoff shines a light on the incredible heroics of the brave women of the war and weaves a mesmerizing tale of courage, sisterhood and the great strength of women to survive in the hardest of circumstances. 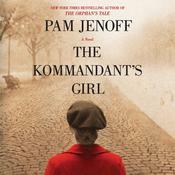 Pam Jenoff is the author of several novels, including the international bestseller The Kommandant’s Girl, which also earned her a Quill Award nomination. In addition to writing, she teaches law school at Rutgers University.